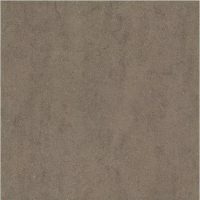 Accessorise your home with the stunning Timber Look Grigio porcelain tile. It features an amazing timber look, which closely mimics the look of natural timber floorboards. It is suitable for use indoors and outdoors both as a wall tile and as a floor tile. Timber Look Grigio measures 150x900mm and is sold per square metre. 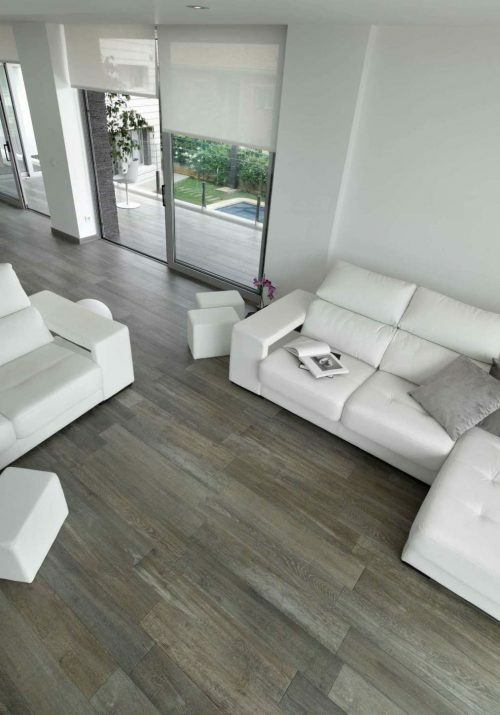 This timber-look porcelain tile is all about great style and practicality. 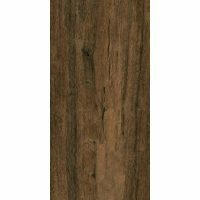 Its natural timber look will do well to complement a whole range of décor and furnishings, both modern and old.  It offers all the benefits of a porcelain tile without any of the disadvantages of natural timber. It is easy to clean and maintain and is built to last. Timber Look Grigio is manufactured to the highest quality standards and is designed to offer simple installation. It requires minimum grouting, which allows for neat and seamless installation. 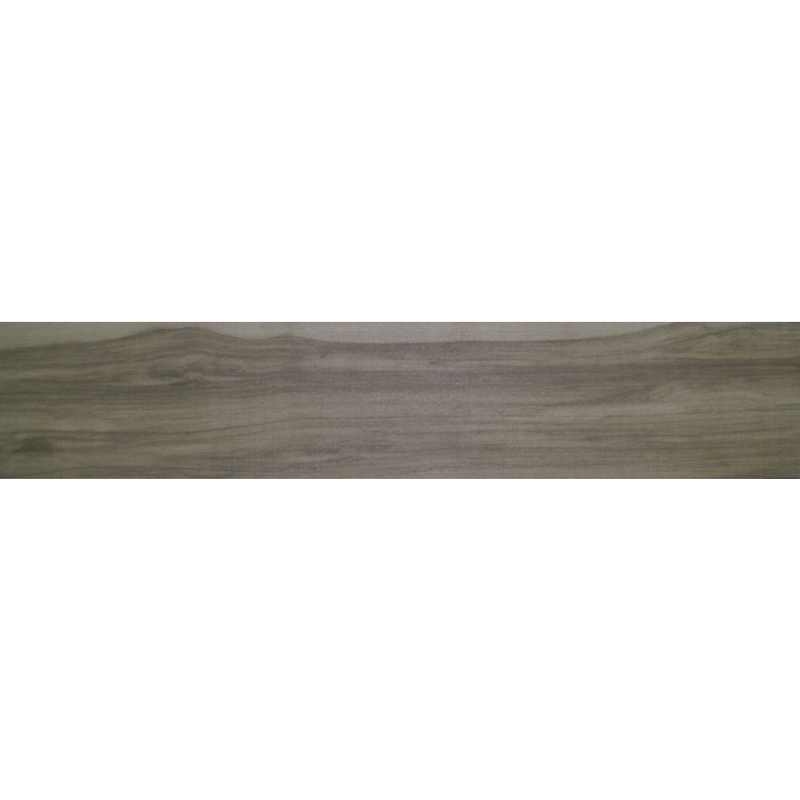 For a timber-look porcelain tile in Perth that is both stylish and versatile, consider the Timber Look Grigio tile at Ross’s Discount Home Centre. Buy this stunning tile at a great price from our online store today to avail our 14-day money back guarantee!